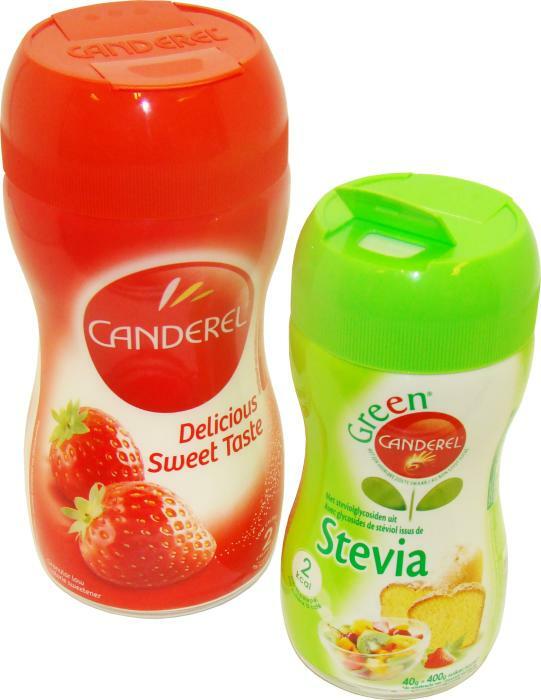 Kornelis, one of the Netherlands' primary packaging firms specializing in customized closure designs (along with a wide range of standard items for plastic and glass containers) has released its new and perfectly engineered new Canderel sprinkle cap. The new caps offer a number of benefits simply not found among other caps of the same type. The Canderel cap is a nice, fulsome closure that offers a lot of surface area for branding and messaging and does a phenomenal job of hiding the inner bottle neck from view. It's a great size that's perfect for consumers to grip, giving the right amount of heft to the product and extending the line of the bottle all the way up to the curved edges of the cap. The cap offers two dispensing options: one side is a completely open dispensing zone for pouring out large amounts of product, while the other side offers a very fine grid of apertures for sprinkling. In both cases, the flip tops feature Kornelis' sturdy living hinges which are designed to stay useful from the day the product is purchased all the way through to the moment the product runs out and the container and cap are tossed in the recycling bin. The Canderel cap is a light weight closure, meaning it uses less materials without sacrificing the solid feel expected by consumers. 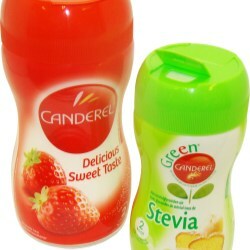 Completely recyclable, the cap goes a long way toward offering better corporate sustainability numbers. The cap is designed to mesh perfectly, almost seamlessly, with Kornelis' renowned Canderel jar, though it can be used with many other sorts of containers, as the neck juncture comes in standard sizes. 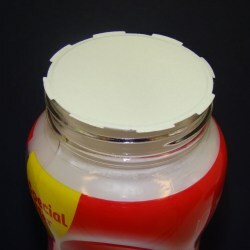 The cap can also be paired with one of Kornelis' popular sealing options, such as an easy to open multitab seal, which can be created out of a unique, non-cardboard layer. Consumers tend to prefer these seals as they're very easy to peel off and offer better product protection while on the shelf awaiting purchase. They're also much easier for consumers to to use as they don't have to peel off a bulky cardboard piece - Kornelis' liners are all about combining speed and safety!